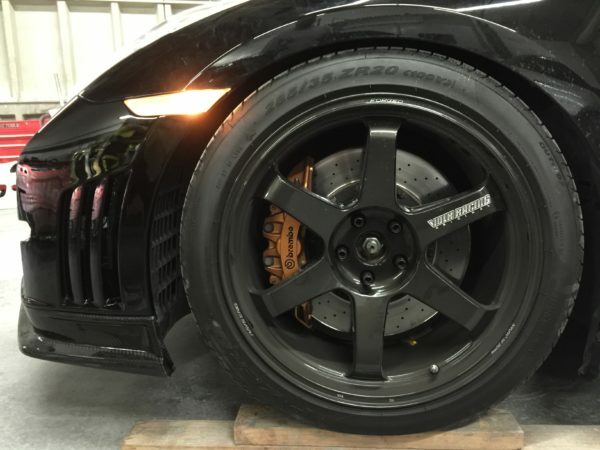 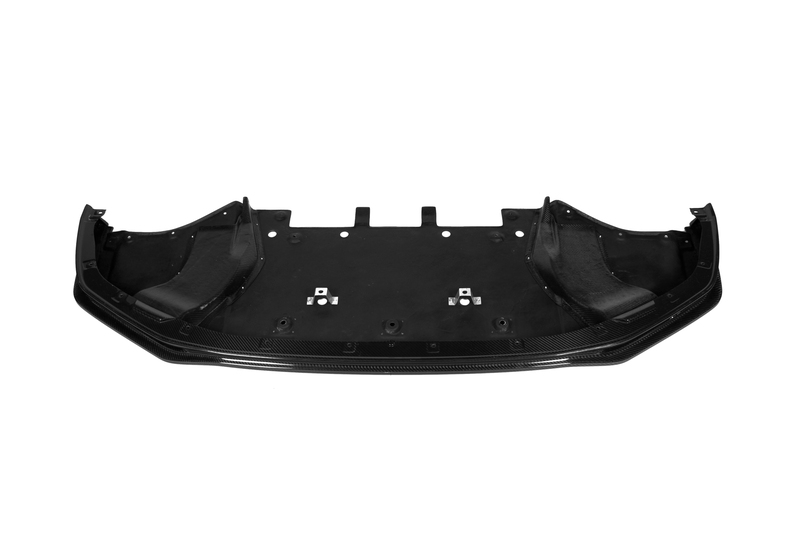 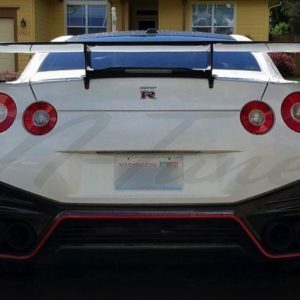 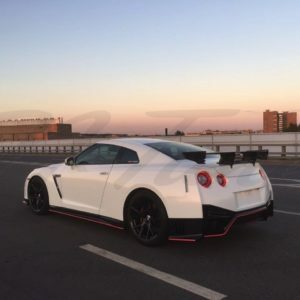 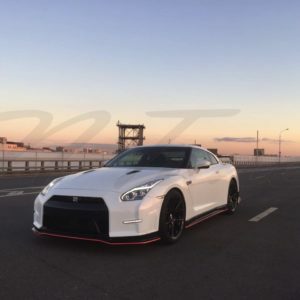 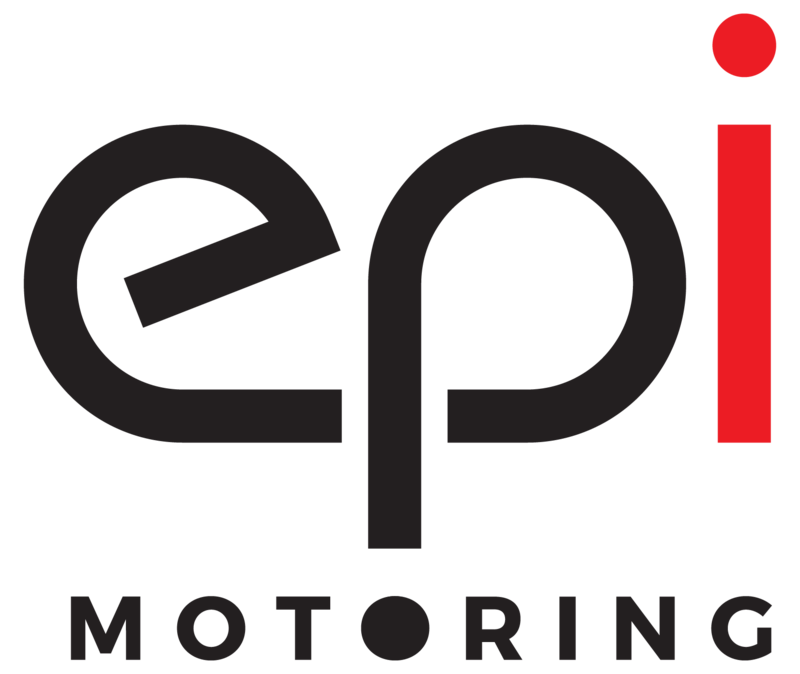 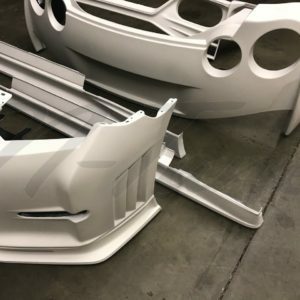 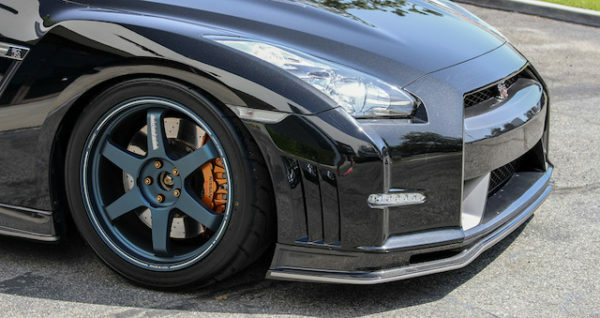 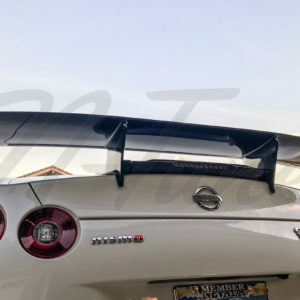 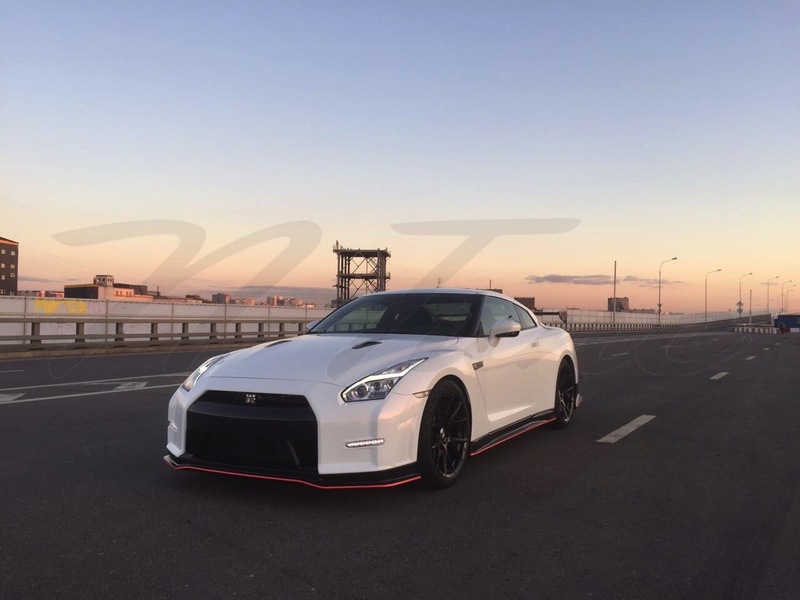 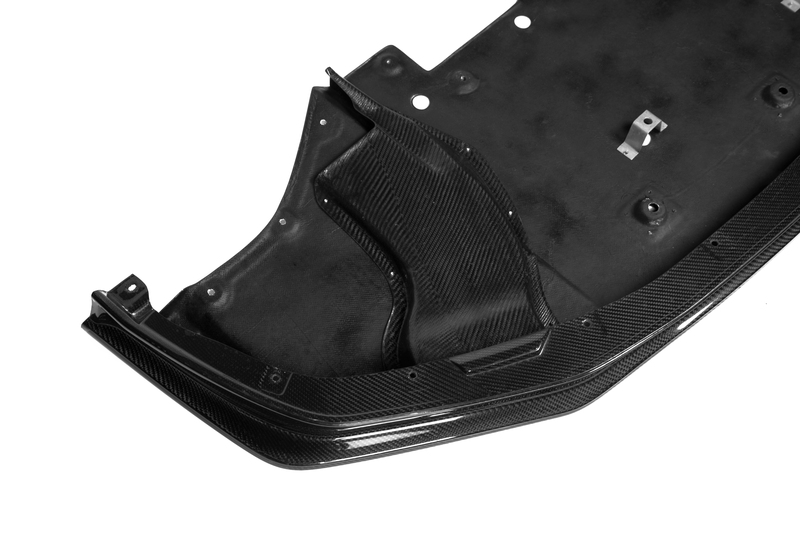 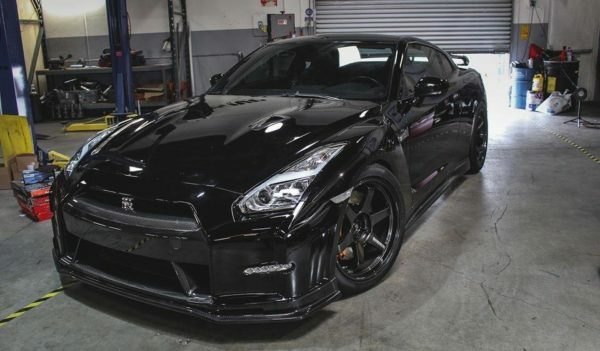 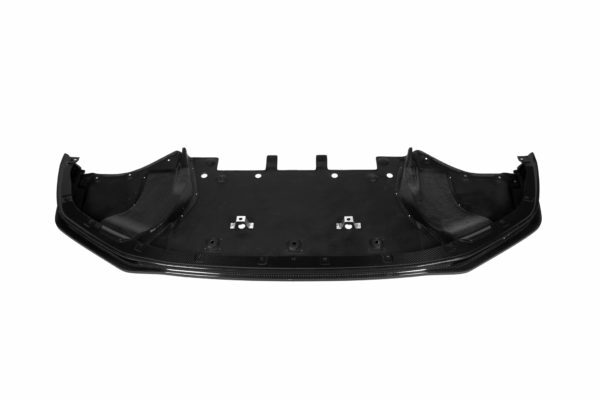 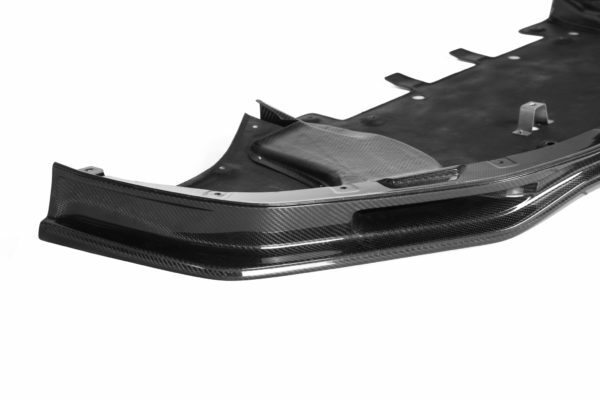 N-Tune’s front diffuser for the 2009-2016 Nissan R35 GTR reduces front-end lift, made from pre-preg carbon fiber materials providing strength and durability during any type of motorsport environment. 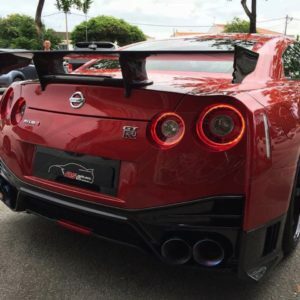 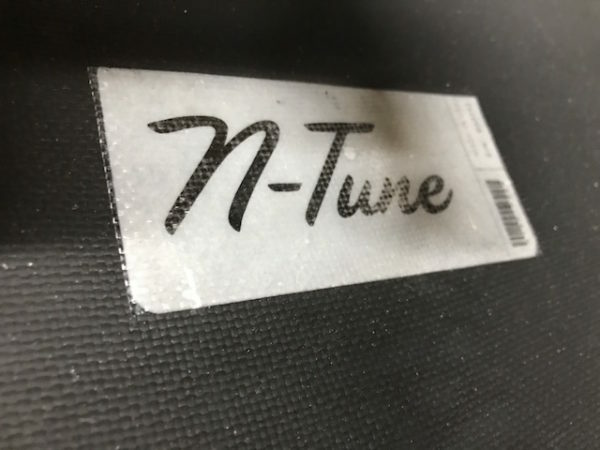 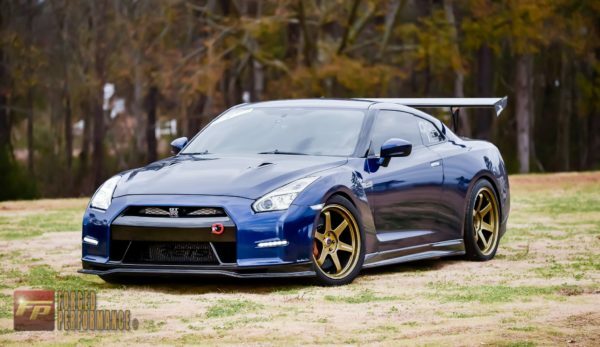 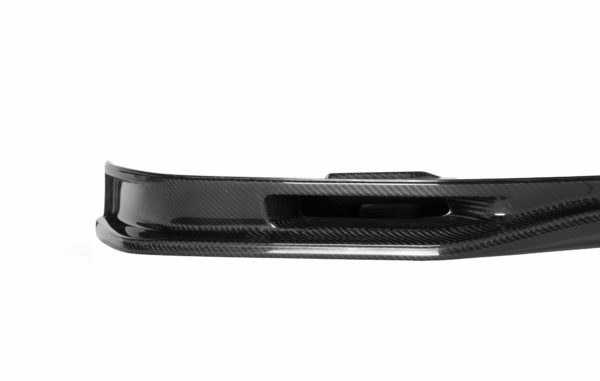 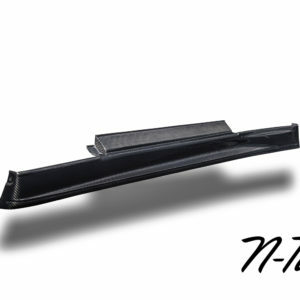 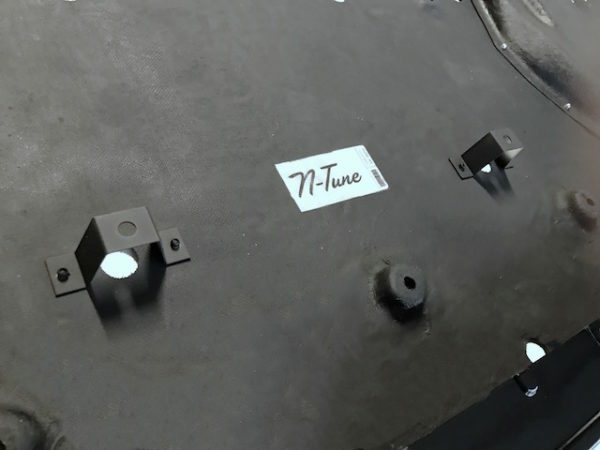 SKU: N100-1001 Categories: N-Tune, N-Tune GTR Tags: Carbon Fiber, GTR, N-Tune, Nismo, Nissan, R35 Brand: N-Tune. 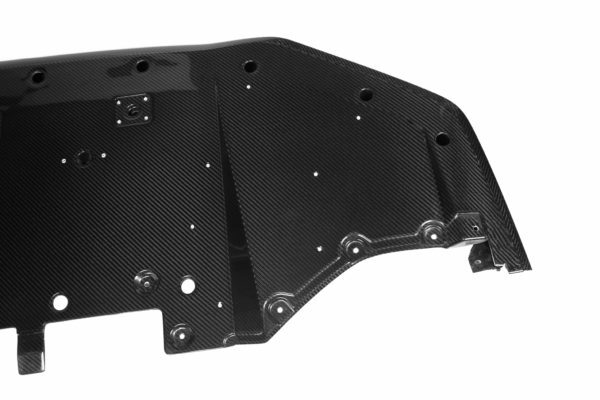 High grade aluminum brackets for support. 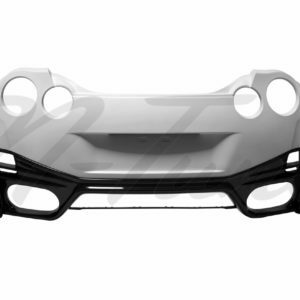 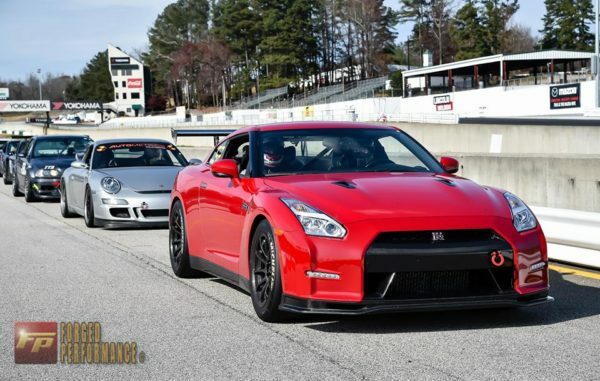 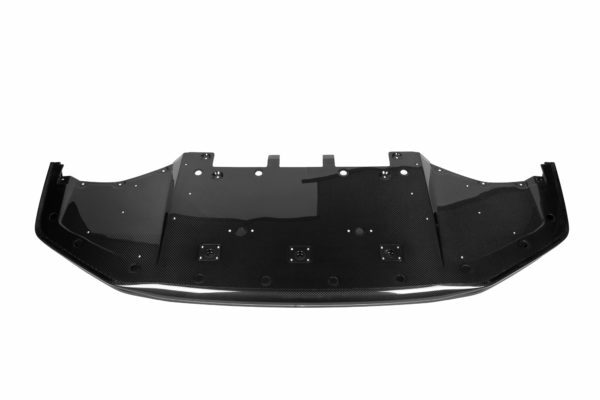 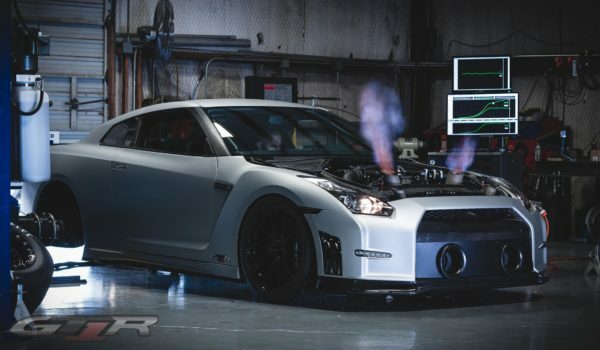 Compatible with N-Tune GTR bumper, CBA GTR (08-11) OEM bumper, and DBA GTR (2012+) OEM bumper.